Provision of a roadworthy certificate is an add-on service being offered by GTH automotive located at Mulgrave, Dandenong and Noble park as it reduces the factor of comprising on quality as the roadworthy certificate- RWC is a legal and mandatory requirement for all motor owners which is essential when the used vehicle needs to be re-registered or sold. The roadworthy certificate component is not a check containing mechanical aspects of a vehicle, but it is a licensed being issued by the motor authorities of the hailing state. 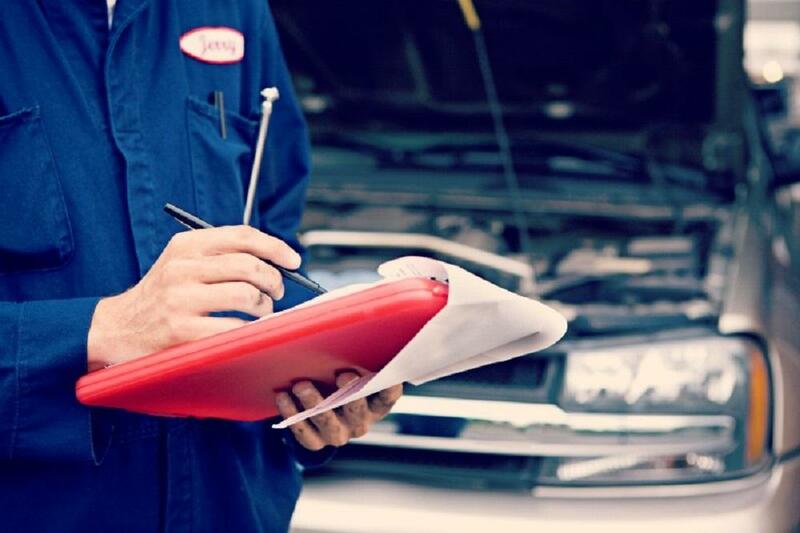 Our Roadworthy service experts conduct a complete check examining every unit of your vehicles such as steering, suspension, body rust, seatbelts, lights, tyres, wipers, brakes and electrical exhaust and also gives a proper job sheet for all the inspected components maintaining the government standards to provide an accurate roadworthy certificate-RWC. At GTH automotive roadworthy certificate – RWC is issued for all types of models at our authorized service centers across Dandenong, Mulgrave and Noble Park.